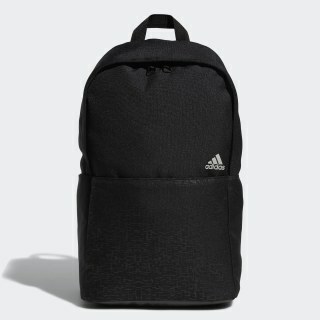 A padded backpack built for the street or the links. Secure your essentials in style as you move from the course to the clubhouse. This golf backpack features front and side zip pockets for easy entry. 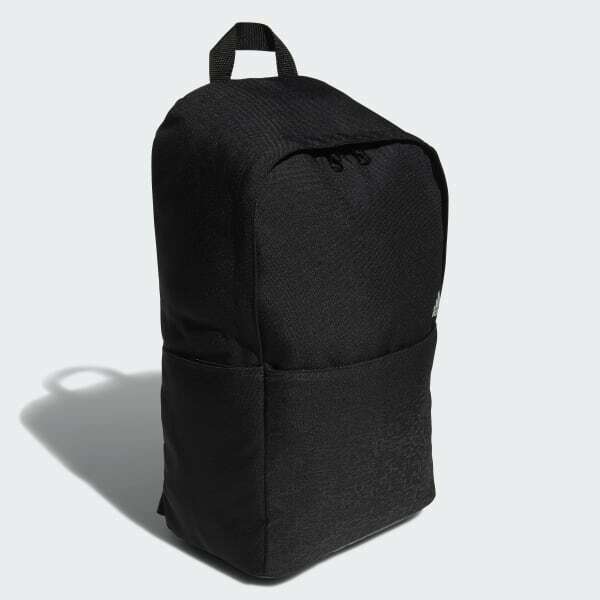 It's designed with an internal divider to store your laptop, and has adjustable shoulder straps for comfortable carrying on or off the links. Dimensions: 11" x 18" by 6"